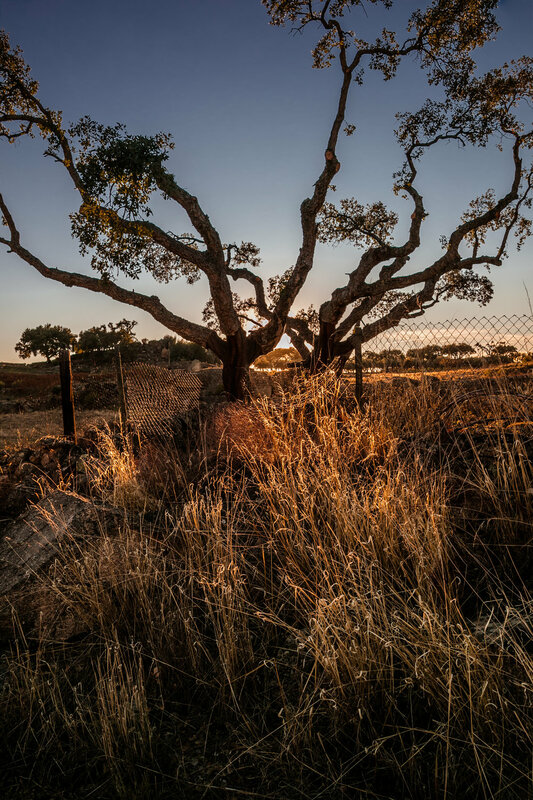 The eastern section of the Alentejo near the Spanish border is a wonderful palette of colour and texture. 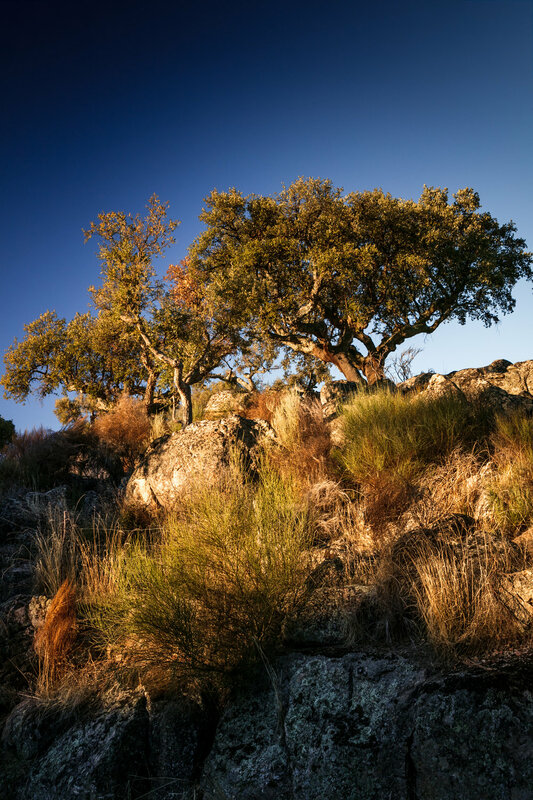 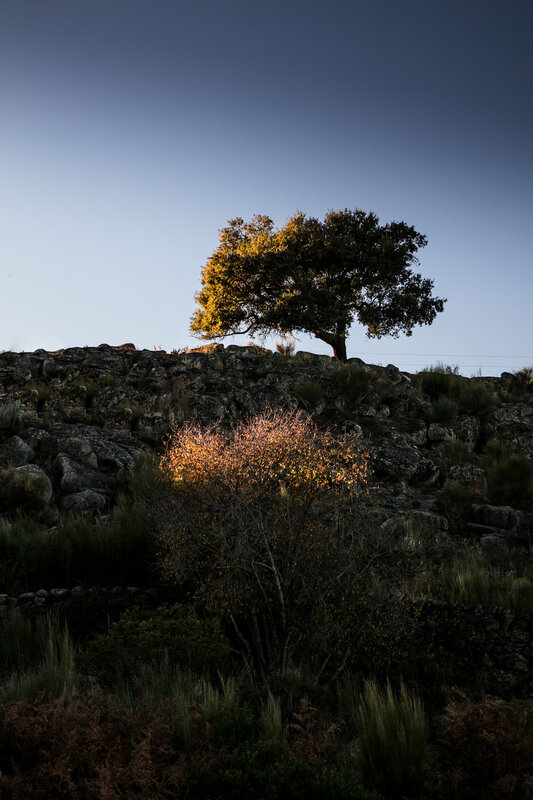 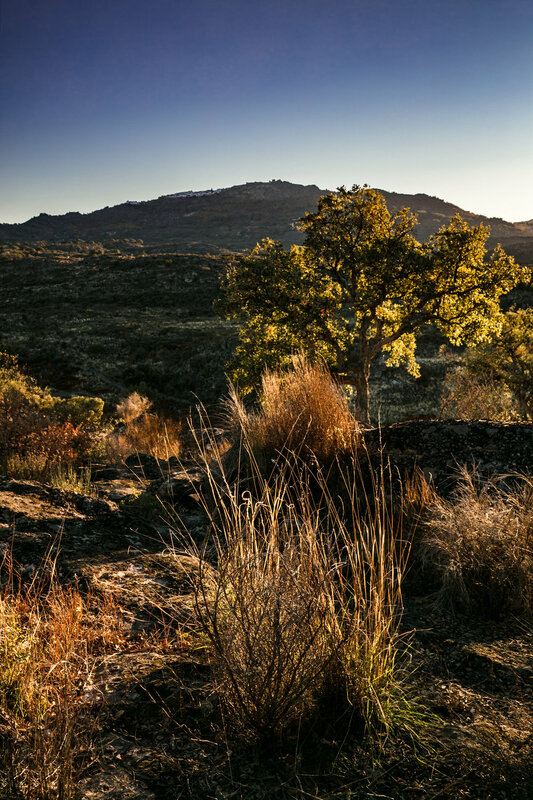 A rugged landscape of twisted cork oaks, precariously perched granite monoliths all bathed in a light that just makes the landscape glow. 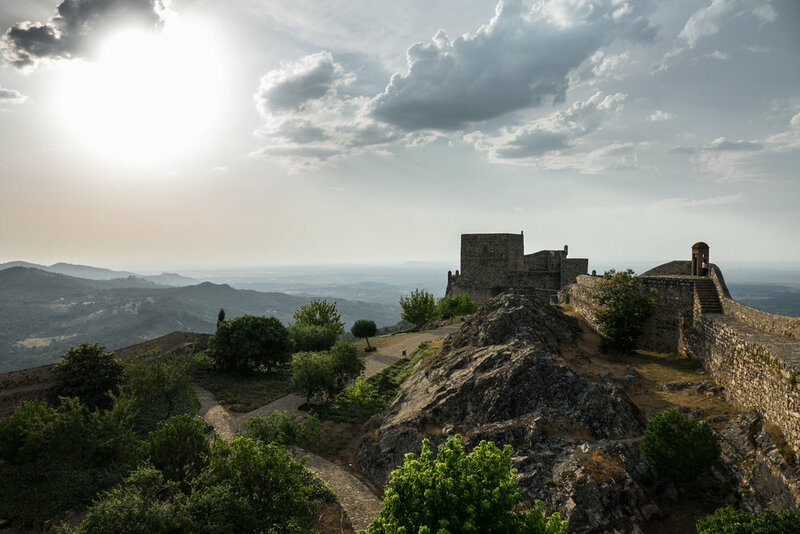 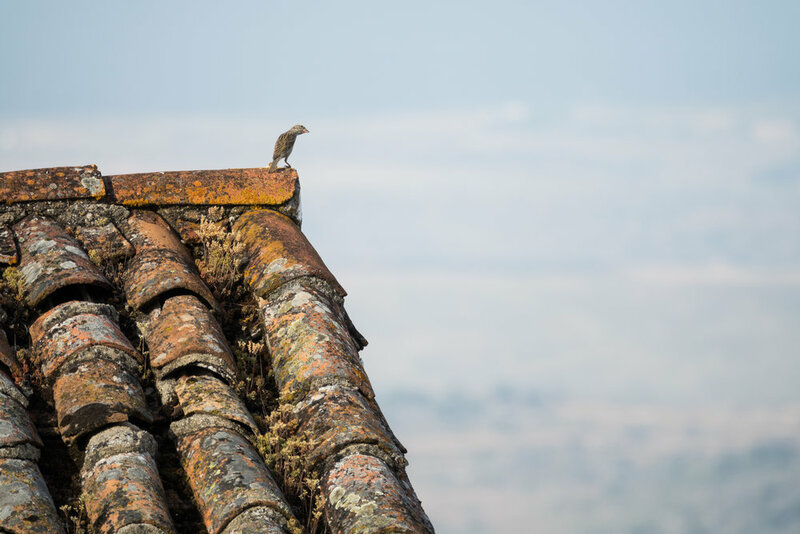 I could spend many happy hours wandering the twisting narrow streets of Castelo de Vide and the entrancing and commanding hill-top fortress of Marvão. 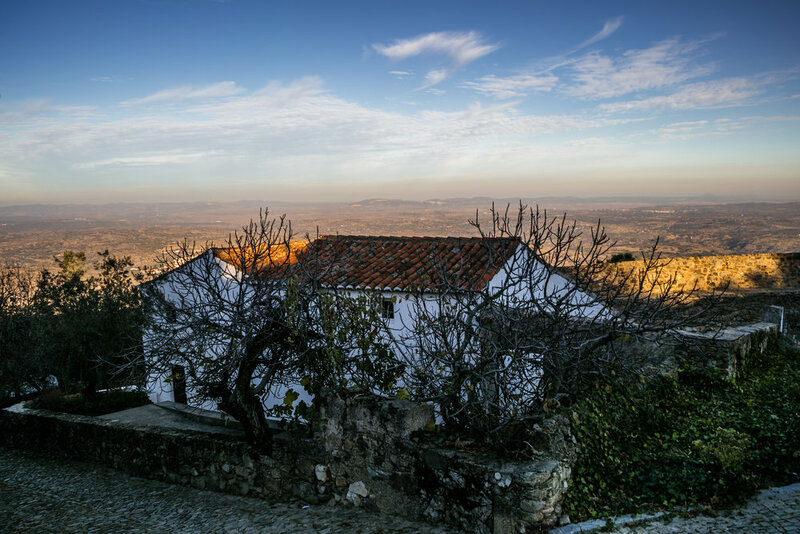 The light, the landscape, the coffee, the food and people make this small part of Portugal a wonderful place to be.